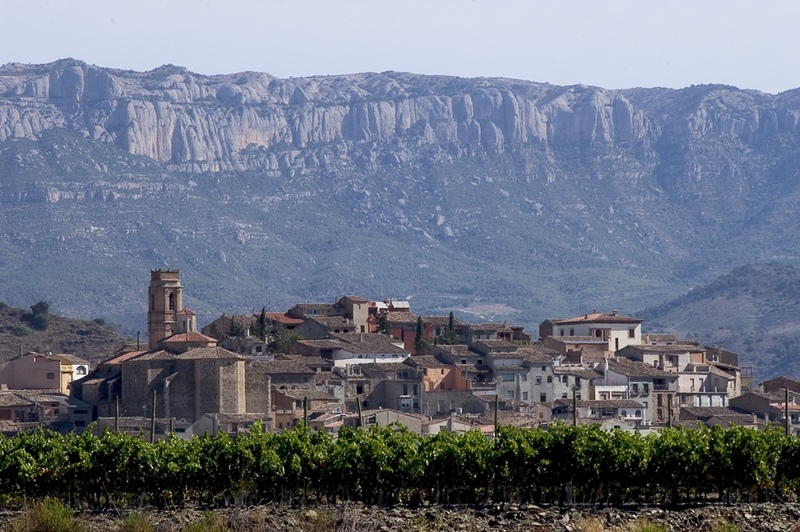 The Priorat region lies two hours south of Barcelona and is home to enterprising winemakers drawn by the old vines and the distinctive native grapes and slate dominated soils. The wines here continually win international praise and awards. The landscapes are stunning. Spending a day or two in the Priorat can feel like stepping into another era or visiting a different country. And it's only two hours from Barcelona! During your winery visits you will taste the wines with the winery owner or winemaker. What could be better? To pair with the (principally) Garnacha and Cariñena wines choose from traditional mountain cuisine or lighter modern fare. Tasting local olive oil made from Arbequina olives and artisan sheep or goat cheese will round out your taste experiences. We recommend staying at least two days here. Visit the DOCa Priorat wineries with passionate winemaker-owners and taste the bold wines created in terraced mountain vineyards. Visit Roman Tarragona and explore the Roman amphitheater and circus complex. Lunch: Rockfish, mussels and clams, romesco sauce paired with Montsant or Terra Alta wines. Walk through vineyards to the New York of the Priorat–the mountain village famous for its strikingly tall medieval buildings. Spend the morning on the water with the fishermen. Watch as they harvest oysters and mussels in the Ebro River Delta before you eat lunch of oysters and mussels paired with Cava and traditional seafood rice. Drinking good wine with good food in good company is one of life’s most civilized pleasures.